Home country organic denmark foods health health news healthy foods natural naturally organic organic foods worldhealthinfo This Country Plans To Be FIRST 100% Organic Nation In The World! This Country Plans To Be FIRST 100% Organic Nation In The World! One of the most developed Scandinavian country intends to be first a hundred percent organic country ion the Earth. Can you guess which country is it? If your first though was Denmark – you’re right! Denmark’s administration prepared a plan to become Earth’s first 100% organic nation – and it has a firm plan to implement it in reality. Thus to Organic Vegan Earth, Denmark is already the most developed country in the world regarding the quantity of organic products it exports. Nearly 8 percent of all food sold in Denmark is organic, the highest percentage in Europe. And Danish organic export has risen by more than 200 percent since 2007. Now, it’s just a matter of time before the country accomplish its final purpose. All institutions in Denmark should be on board with promoting pesticide-free, bio dynamically-grown crops and produce. 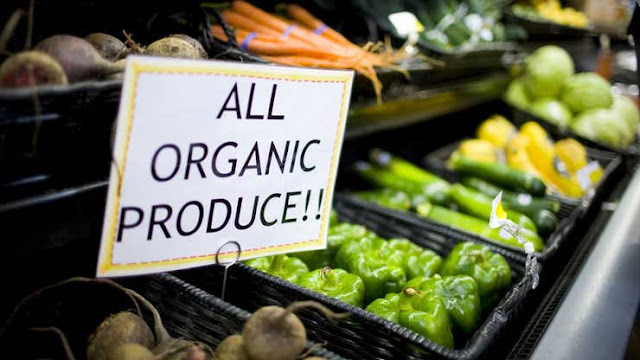 The first target is to ensure that 60% of food served to the public is organic. Schools and hospitals are especially expected to accept the country’s initiative. We all want for Denmark to realize its plan and to make an example for all others countries on Earth.